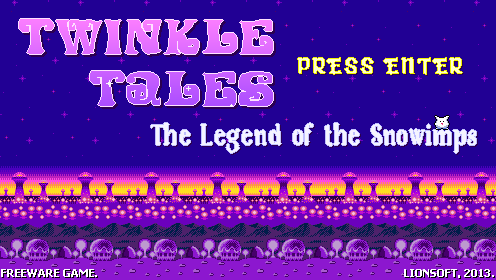 Lionsoft Videogames: Twinkle Tales: the legend of the Snowimps. 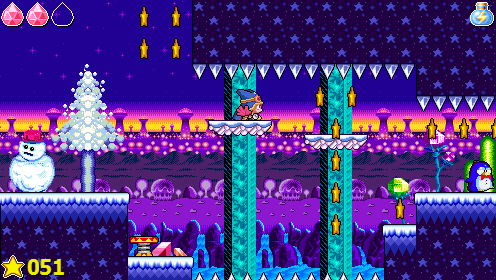 Twinkle Tales: the legend of the Snowimps. Twinkle Tales: the legend of the Snowimps is available for download! Take the role of an apprentice magician and save the frozen land of Freorn thanks to his magical arts! 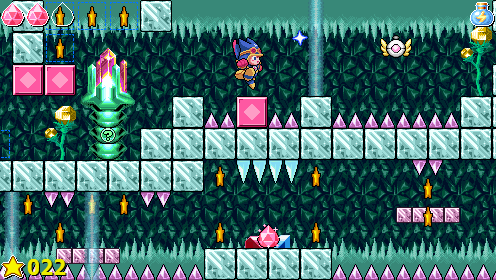 Explore a vast world made of ice using your powers on enemies and objects to solve puzzles and save the people of Snowimps! Twinkle Tales: the legend of the Snowimps è disponibile per il download! Vesti i panni di un apprendista mago chiamato a salvare la gelida terra di Freorn grazie alle sue arti magiche! Esplora un vasto mondo fatto di ghiaccio sfruttando i tuoi poteri su nemici ed oggetti per risolvere enigmi e salvare il popolo degli Snowimps! "Let it Snow" / "Lascia che Nevichi"
"It's a kind of Magic" / "E' una specie di Magia"